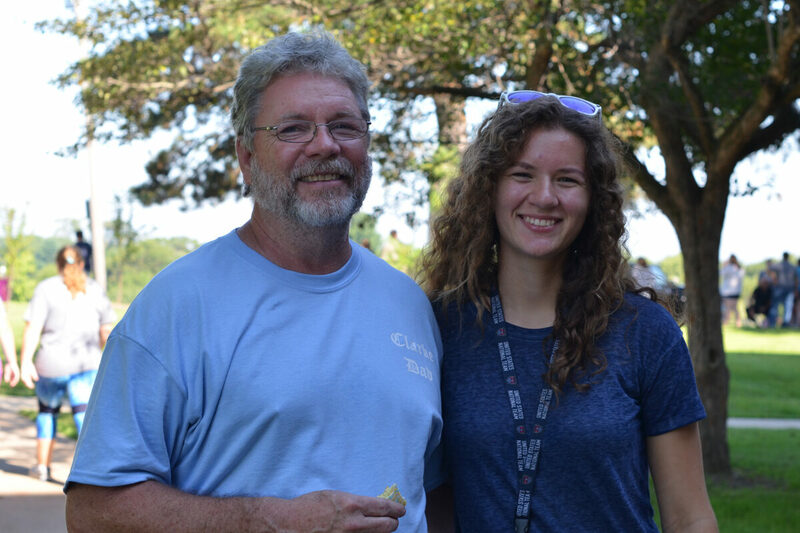 Clarke students quickly learn that campus is a close-knit community, just like a family. Sometimes it’s hard to explain, and that’s why we have Family Fun Days! We invite families to return to campus in the fall to experience the Clarke and Dubuque community. With two special weekends to choose from, families can select the perfect weekend full of activities that fit your family’s style, and your student’s schedule. Get to know your student’s home away from home, and enjoy a taste of campus life and the Dubuque community during this annual fall tradition. Check out all the fun happening on campus!